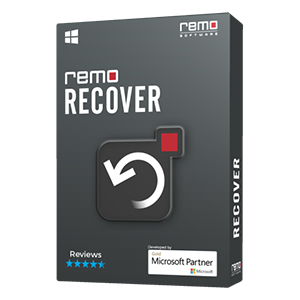 Quickly get back data from inaccessible, formatted / re-formatted SATA disk using Remo Hard Drive Recovery Software. Data recovery from various brands of SATA hard disk can be done in just few clicks. This error message indicates that your drive is corrupted due to some unpredictable reasons. Unless you click on Format Disk option, you cannot access the drive. But the saddest part is that if you click format disk option then data stored in the drive will get completely erased. Is this the only scenario that can cause data loss in SATA drives? No!!! 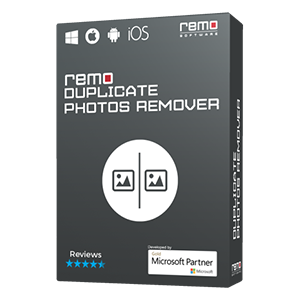 Apart from error messages, you might also face data loss situation due to other various reasons like accidentally formatting SATA drive, deleting files unknowingly, improper file system conversion, errors occurred while partitioning process and many others. Now what can be done? Is it possible to recover data from SATA disk? 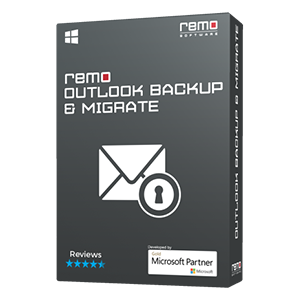 Above questions are likely to arise in your mind if you don’t have the habit of keeping backup copy. It is suggested that you should maintain extra copy of important files and folders, but you fail to so. As it is human nature that unless you encounter any disaster you won’t realize the importance of backup copy. 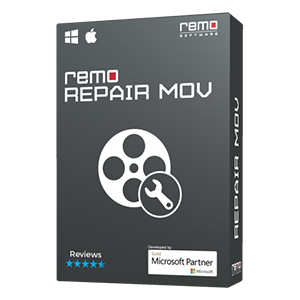 However, you need not be sad as you can recover SATA drive data using Remo Hard Drive Recovery within fraction of minutes.